Sometimes the display doesn’t correctly fit the screen after upgrading to Premium on certain devices. This is rare, but if you do experience this problem, restarting the app (or your device) will resolve this issue. Check your Internet connection. The blending wheel requires an internet connection to work. All apps will crash occasionally. All you need to do is restart the app. Also, check to see if you have an Internet connection, or too many other apps open at once. Failing that, restart your device. WHY DOESN’T IT SHOW QUANTITIES? 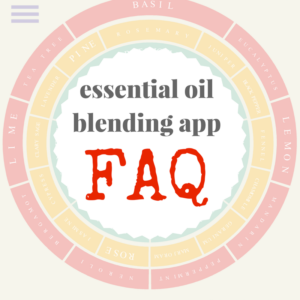 The app tells you which oils blend well together, or which oils to use for a variety of conditions. It is not about specific recipes. 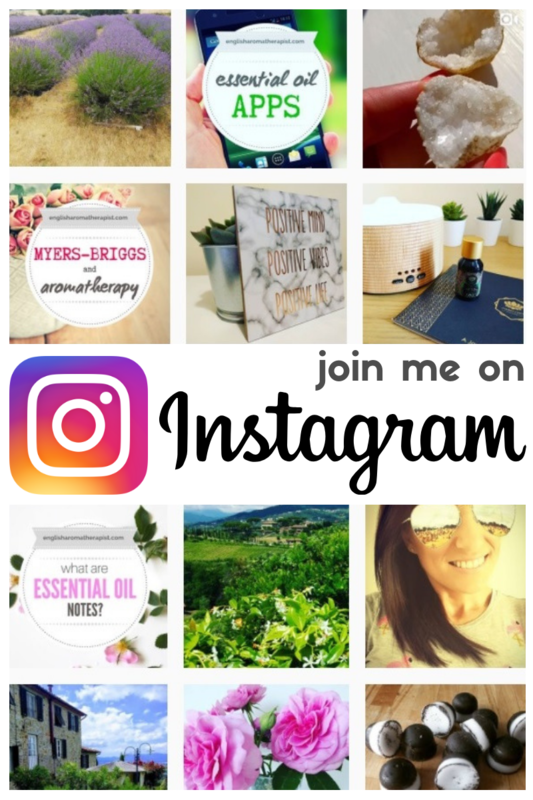 There is no “right” answer about the ratio of essential oils to use. If you need more help, see How Many Drops Should I Use? You get a LOT more when you upgrade the app to Premium! Hold down on any oil (on the wheel) for detailed pop-up profiles for 60 essential oils, including scent, note, Latin name, cost, botanical family, category, blending partners and uses. The app tells you which essential oils blend well together, so you can make your own aromatherapy blends. Select Blend by oil and choose any oil as a starting point, and the wheel will spin to show other oils that blend well with it – grouped into top, middle and base notes. Keep adding oils to the mixing beaker, and the safety data for the blend updates in real time. Recommended oils will always appear towards the top of the wheel. 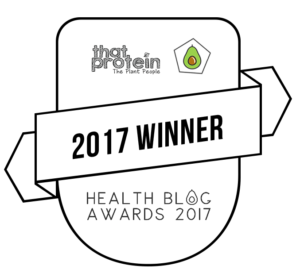 Select Blend by condition to see my recommended essential oils for that ailment. The beaker is pre-filled with my top choice, but you can remove these oils and amend the blend to your own preferences. All blends can be saved and named for future reference! And don’t forget the app includes a handy Dilution Calculator to help you work out how many drops to use in your blends. I can’t fit all 60 oils on the wheel, or the text would be too small to read! You can select up to 14 top notes, 14 middle notes and 6 base notes at any one time. 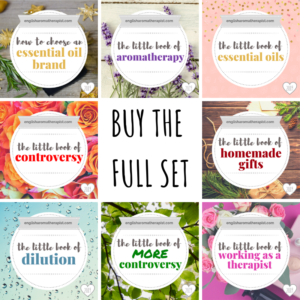 You can change these choices any time by going back to Customise Essential Oils. If you have already paid to upgrade on one device, you can install it again on another phone/iPad/tablet and click Restore My Purchase. The app will upgrade without you having to pay again. This only works if you are logged into the same App Store account and using the same email address as you originally entered. Please EMAIL ME if you have any problems or questions – I reply to all emails, and will do whatever I can to help.